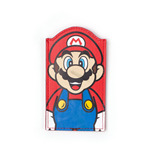 The Super Mario’s gadget collection is rich of fascinating, amusing and practical products. 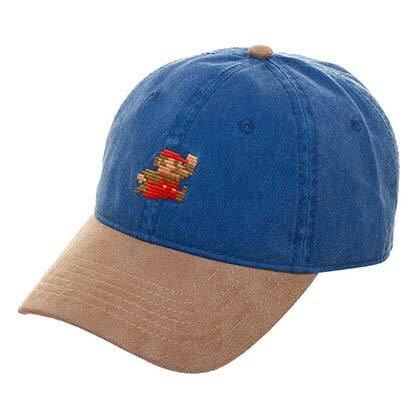 It is in 1985 that the most famous plumber in the video games made its debut in Japan with a name that immediately became a real cult. 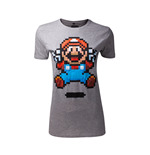 Since then, the mustached plumber that like jumping and “eating” mushrooms became a real reference point for a whole generation of gamers. 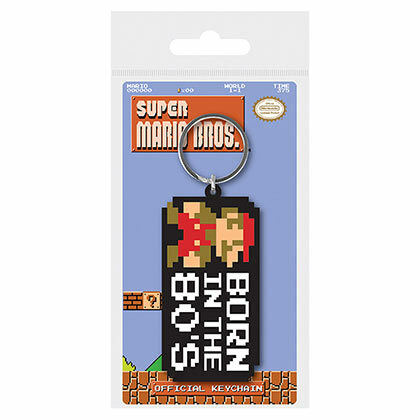 Even after more than thirty years, the adventures, the music and the game mode have left an indelible mark in each and every soul’s nerd. 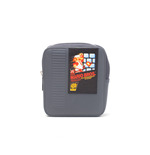 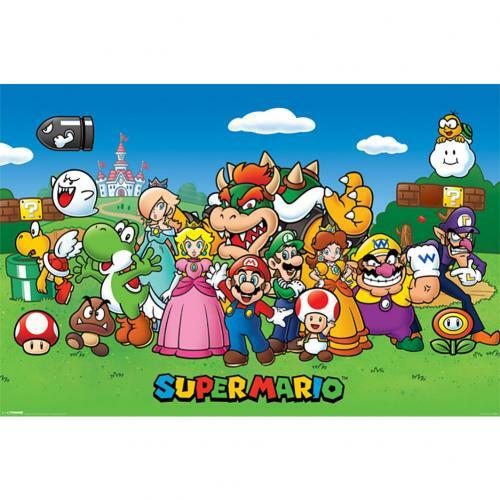 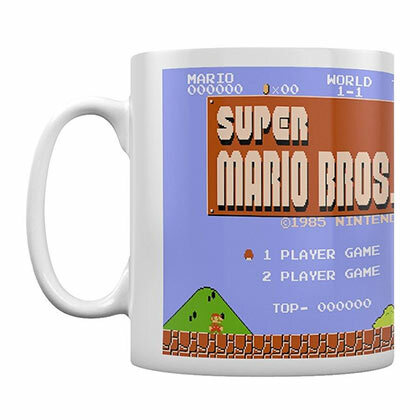 That’s why we decided to dedicate a section of our online store to Super Mario’s characters, we propose the best of this video games products that never stopped to excite us even today! 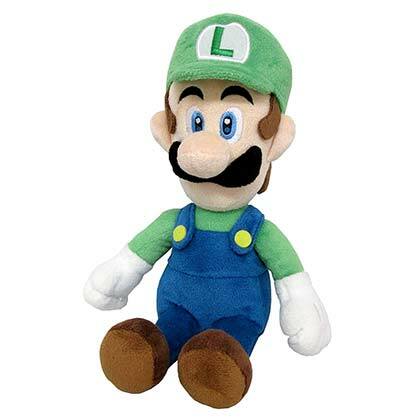 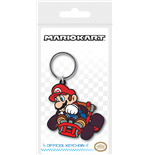 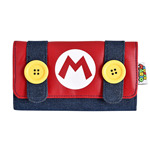 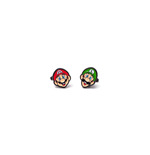 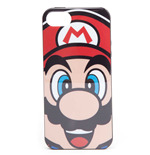 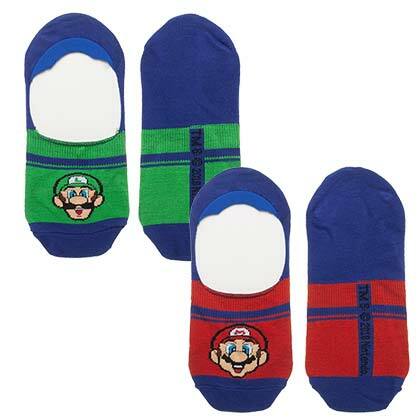 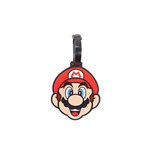 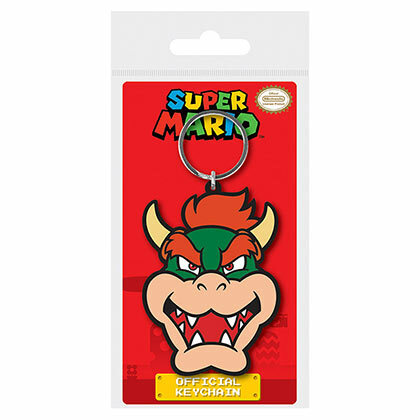 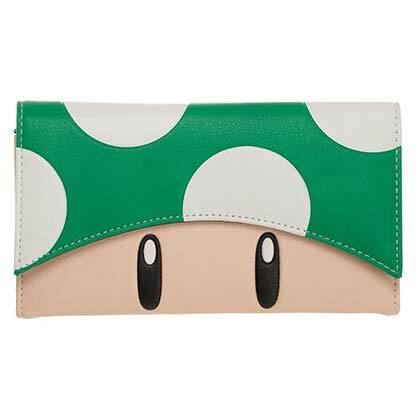 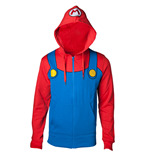 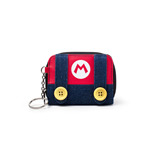 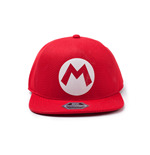 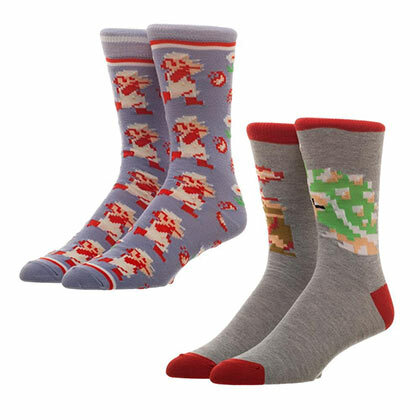 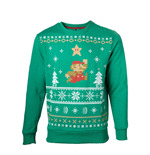 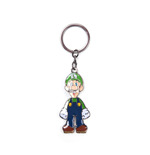 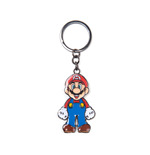 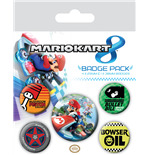 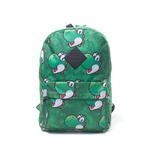 Super Mario’s Merchandise: the official products of the legendary plumber! 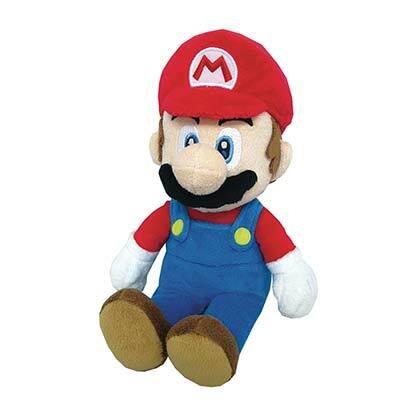 For collectors of all ages, the store propose a range of action figures that reproduce perfectly the look and the physical features of the nice mustached little man. 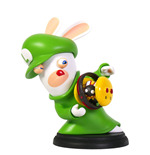 The figurines that you can find in our shop are perfect if you want to give a touch of lively colors to your display cases, bookshelves and shelves. 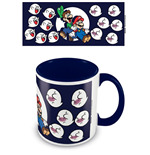 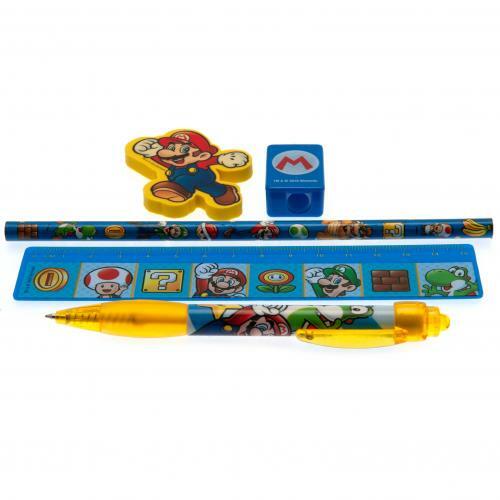 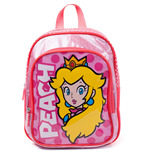 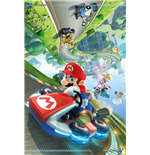 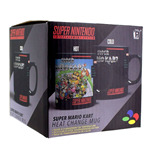 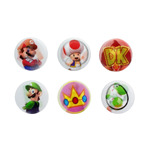 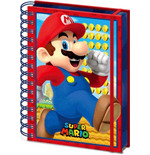 You will find here a wide and diversified range of articles, even those designed for adults and kids daily lives; among the Super Mario merchandise that collects a huge success, we find mugs , to use for breakfast or to put on a desk as pens and pencils container. 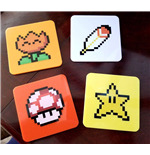 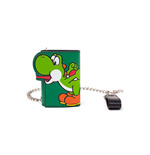 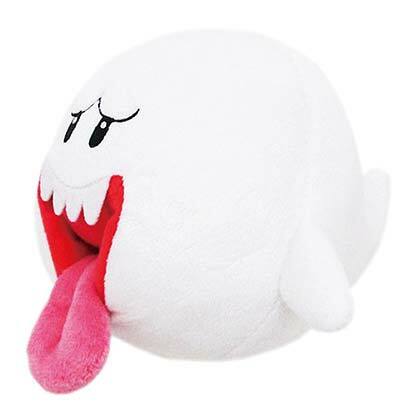 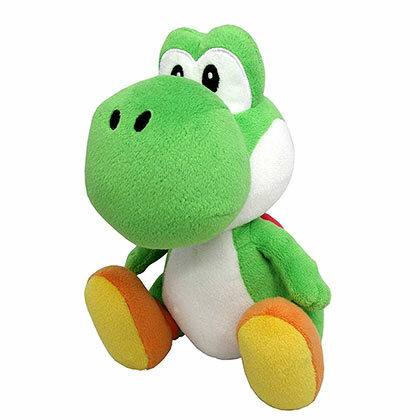 MerchandisingPlaza also propose a large selection of articles inspired by the video game’s world along with the symbols and characters that interact with each other in order to hinder or facilitate the work of the protagonists. 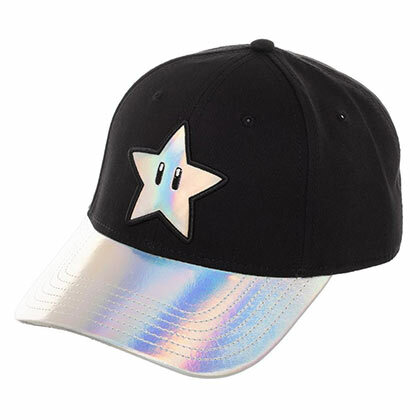 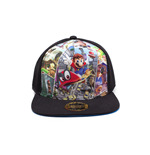 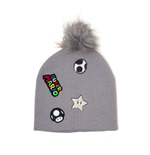 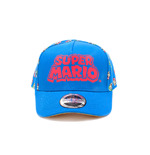 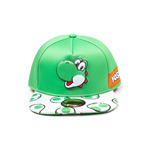 To complete the Super Mario online shop, here a series of caps , with or without a visor. 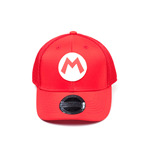 All the caps show the legendary logo “M” or the logo of the soft mushroom Toad. 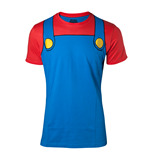 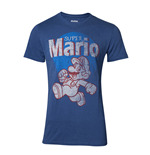 Super Mario’s t-shirts to wear the legend! 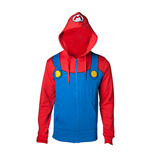 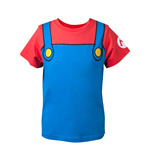 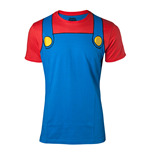 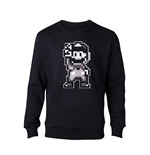 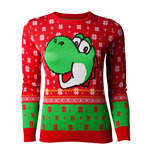 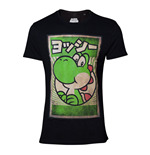 To the most popular brothers of the gaming world, we dedicated a line of clothing; among the most wanted clothes, we find the Super Mario t-shirts . 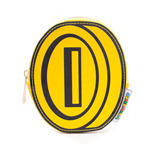 The spirituous and colorful ones are the best to create casual and playful looks. 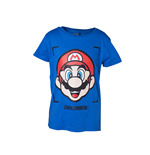 For those who are looking for a more glamorous look, a look that combines comfort and originality, you will find the timeless polos and t-shirts that show the iconic Nintendo character with stylish and elegant colors . 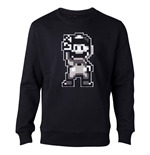 For the people that are sensitive to the cold, we propose the fantastic sweaters , they are perfect to satisfy the geek that exists in each one of us!